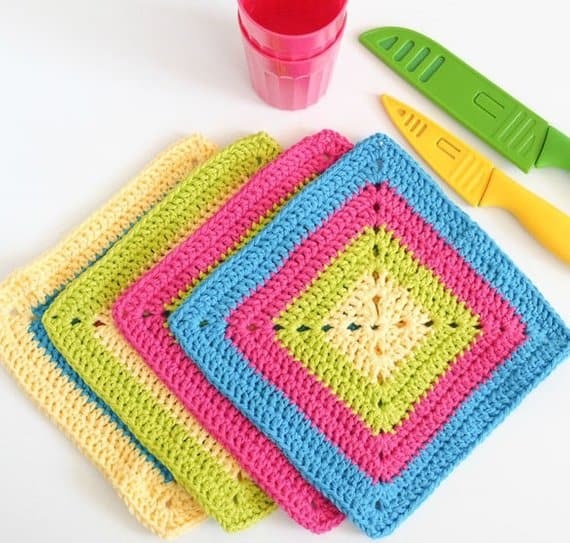 These granny square dishcloth patterns are easy to follow and practical to use. 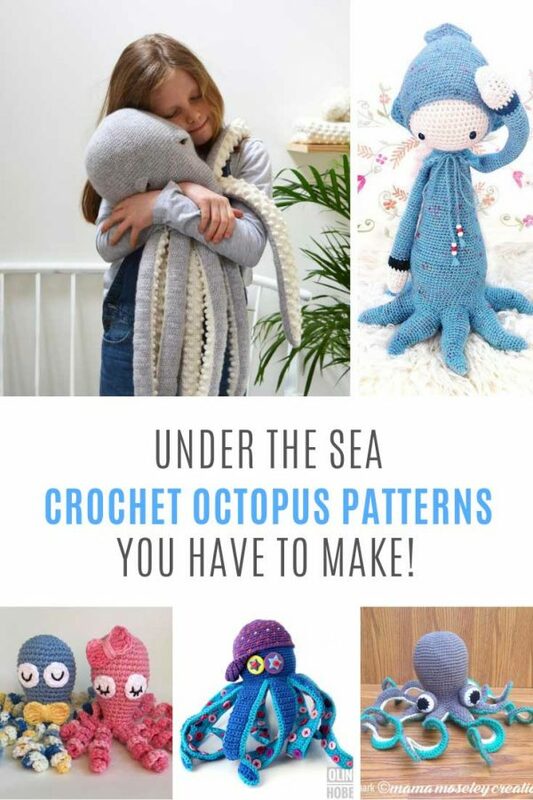 This makes them a great project for beginners! 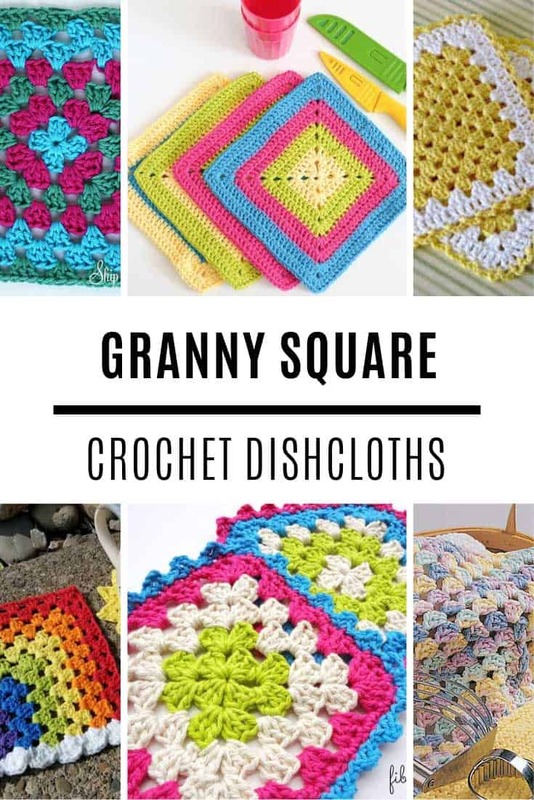 We’re continuing our kitchen crochet projects today with another set of dishcloth patterns… and today we’re sharing some fabulous granny square dishcloths! 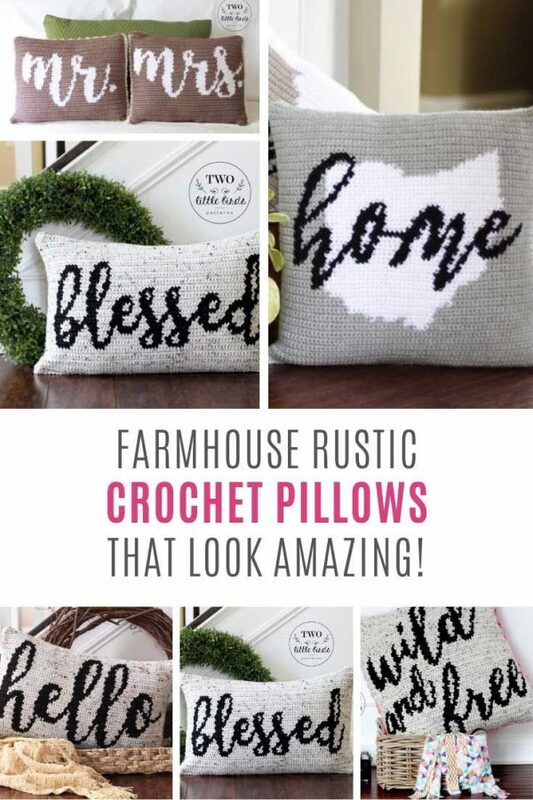 When I first started learning how to crochet I decided I was going to make a pillow cover… and of course by the time I’d mastered my first granny square, and then turned it into three granny squares about three weeks had gone by and the thought of making enough for a pillow cover was so overwhelming I just gave up! 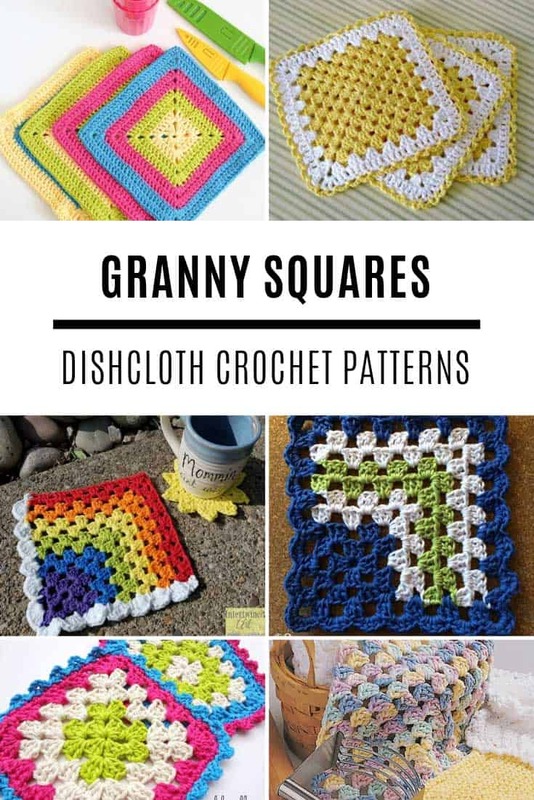 How I wish I’d have started out with a granny square dishcloth pattern. 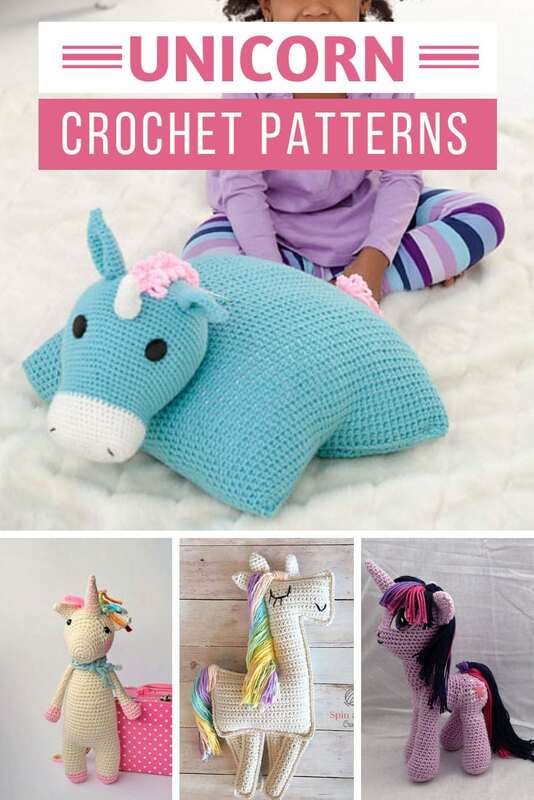 They’re the perfect project for a beginner right? 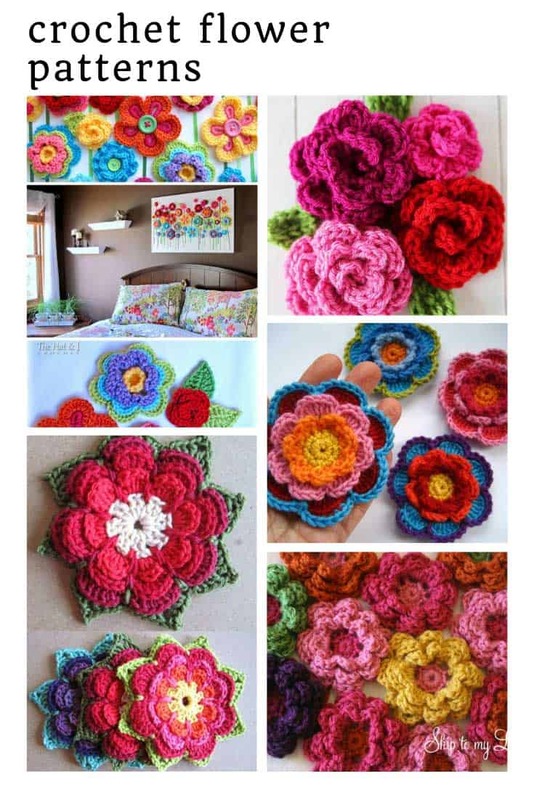 Because you only need to crochet one granny square and your project is complete! You have something that you can put to use in your kitchen and a sense of accomplishment to try something else. 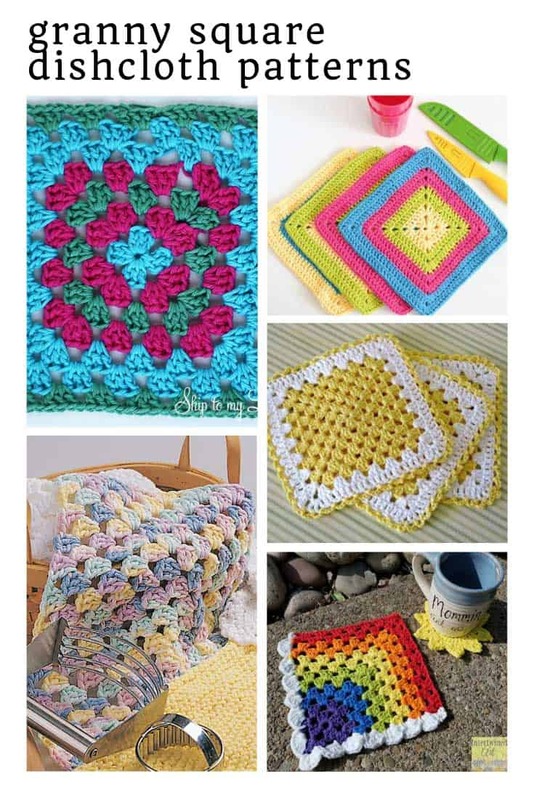 And of course once you have picked out one of these granny squares and mastered crocheting it you can then use the same pattern to make something larger, like a scarf, a pillow case or even an afghan! 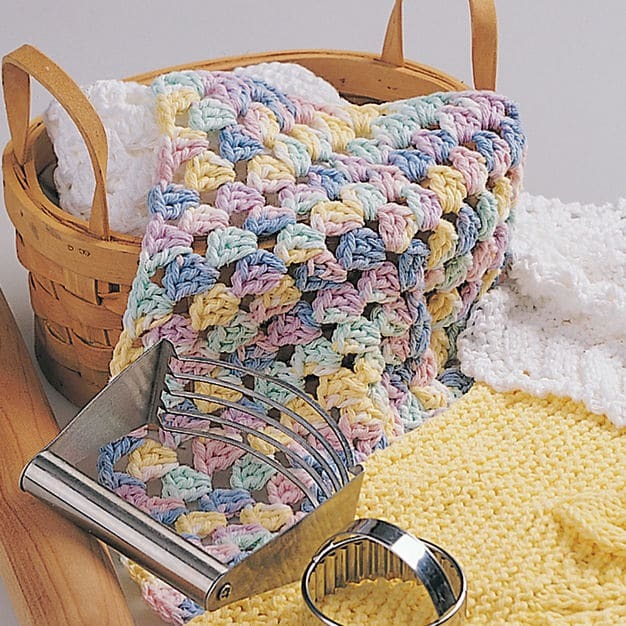 Before we get started you might be wondering what kind of yarn is best for dishcloths? The simple answer is cotton, because it’s strong, sturdy and most importantly absorbent! Lily Sugar n’ Cream is a very popular choice and comes in a fabulous range of colors. You can use a blended yarn to make your dishcloths, such as cotton and acrylic or even cotton and soy. Just make sure there is more cotton in the yarn, preferably to an 80/20 ratio. 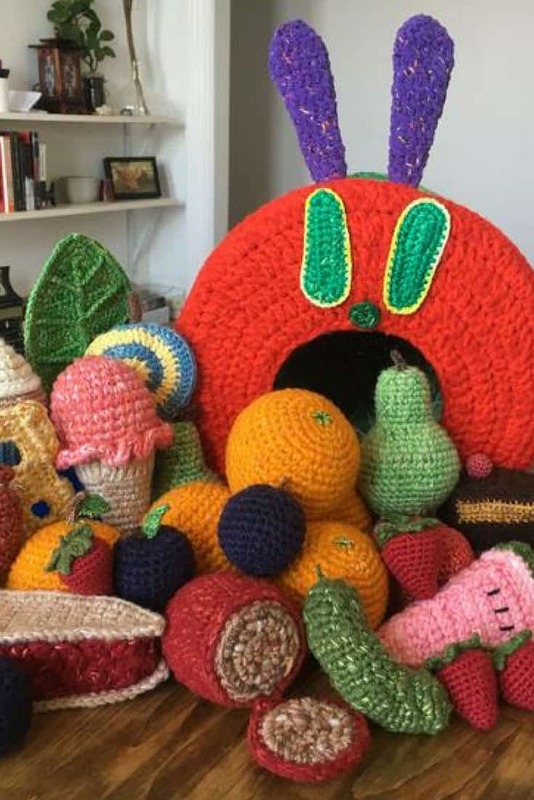 And whatever you do, don’t try to make a dish cloth using wool, because it will felt when it gets wet and all of your hard work will be ruined! 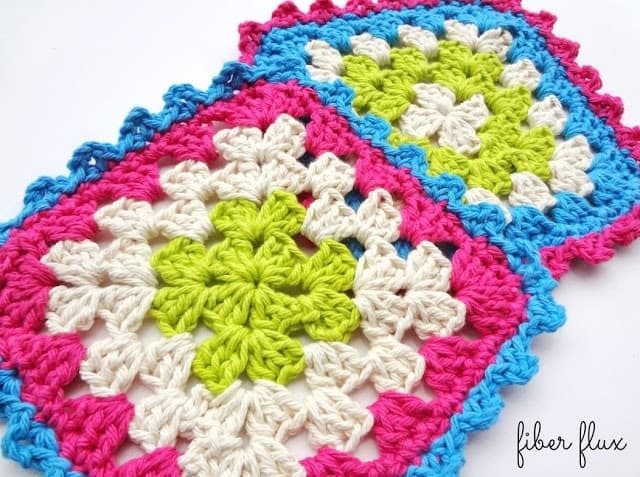 Let’s start with this granny square pattern that is perfect for absolute beginners since there is only one skein of yarn and you don’t need to switch colors. The pretty combination of colors here comes from a variated or self-striping yarn. There’s also a video tutorial to watch which is very useful if you’re just getting started. 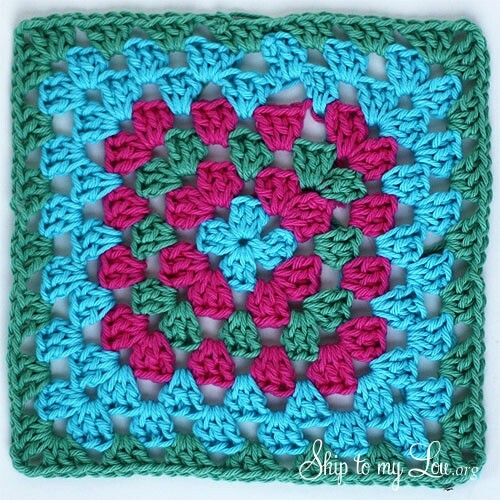 I love this granny square design because the colors used are so bright and vibrant! 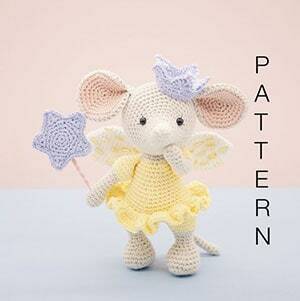 This pattern was actually created as a thoughtful teacher gift, which is a really lovely idea. 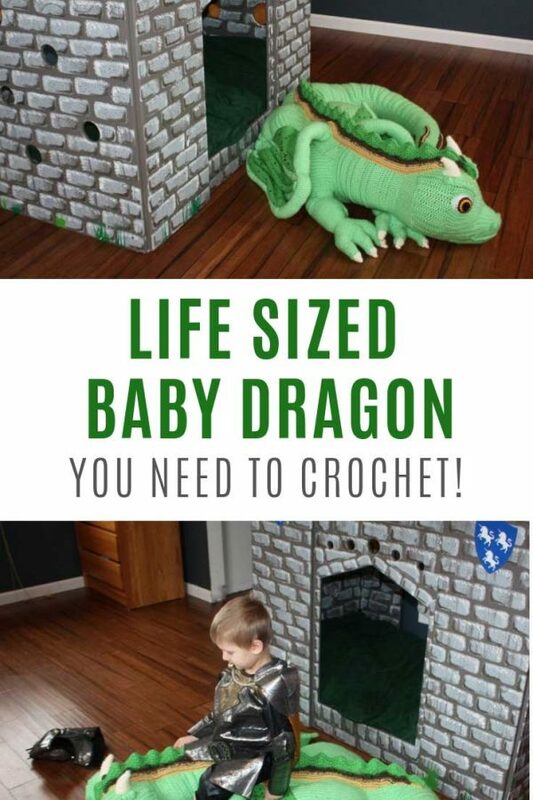 You do need to switch yarn colors three times so it’s not the best project for an absolute beginner to try, unless you decide to just use one color of yarn for your first square. There is a super helpful video tutorial to walk you through how to make one. 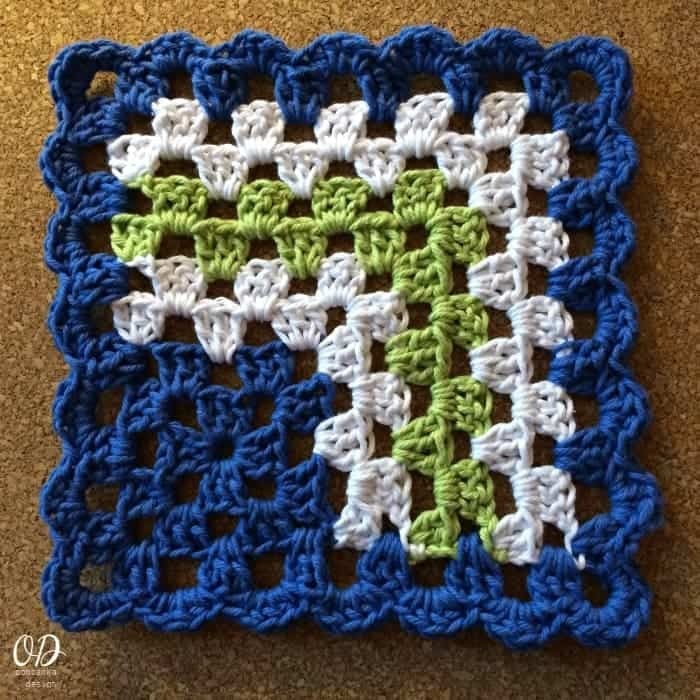 Such a fabulous color combination for this granny square, but it looks just as good worked up in a single color too so it’s a great beginner friendly dish cloth! 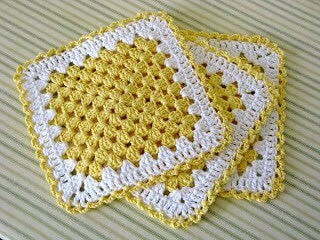 This sweet design has an almost vintage feel to it with the yellow and white combination. You could certainly make it look more modern too by using a zingy purple or pink instead. I do like how there is one large square surrounded by a border and then a sweet edging. 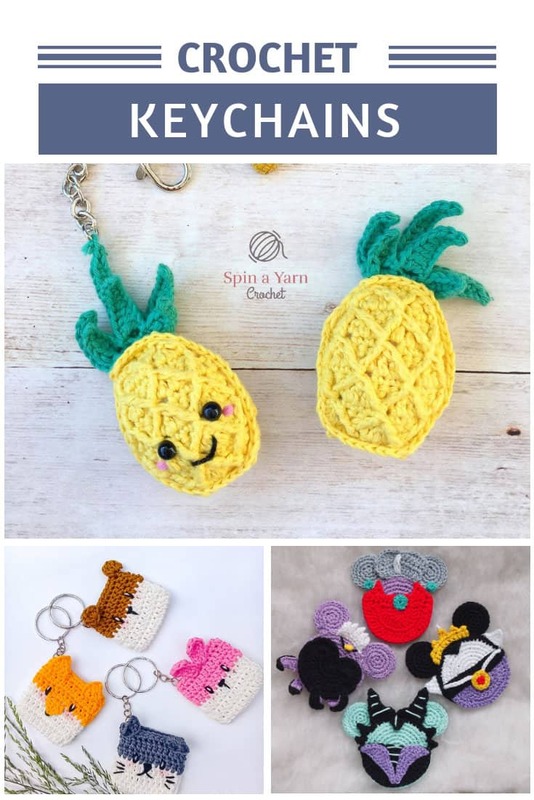 Once you’ve mastered the basic granny square it’s time to switch things up a little and try a mitered pattern for a bit of a challenge! This tutorial is super detailed with lots of annotated photographs so it’s very beginner friendly. And here’s another mitered pattern. I had to include this one because I just LOVE the rainbow effect, with that cute half edging that looks just like a fluffy cloud! 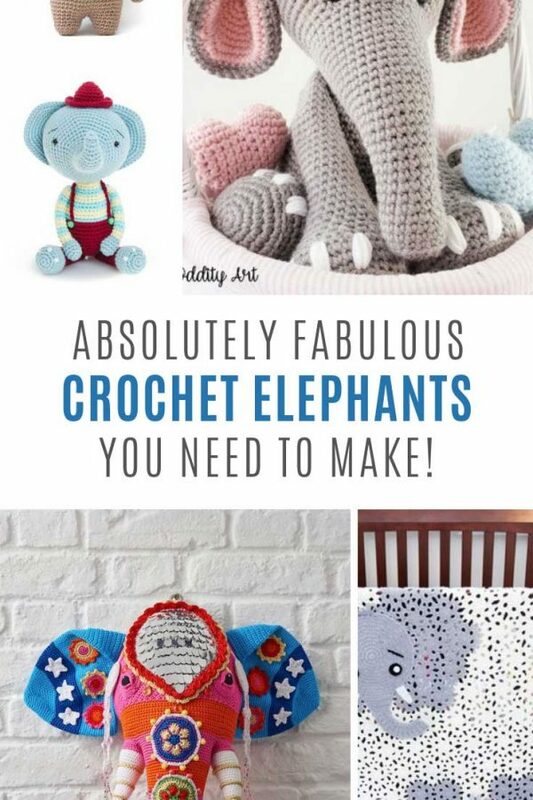 These are sure to liven up any kitchen don’t you think? 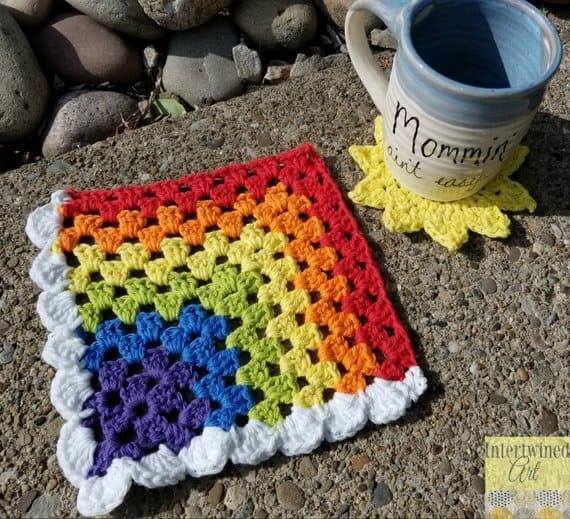 And if you are looking for a granny square pattern to use for a rainbow baby blanket this would be a wonderful choice. And speaking of fun designs to brighten up your kitchen this one is pretty cute too. The pattern and colour combination was designed with birthday cakes in mind, right down to the “icing floret” edging!